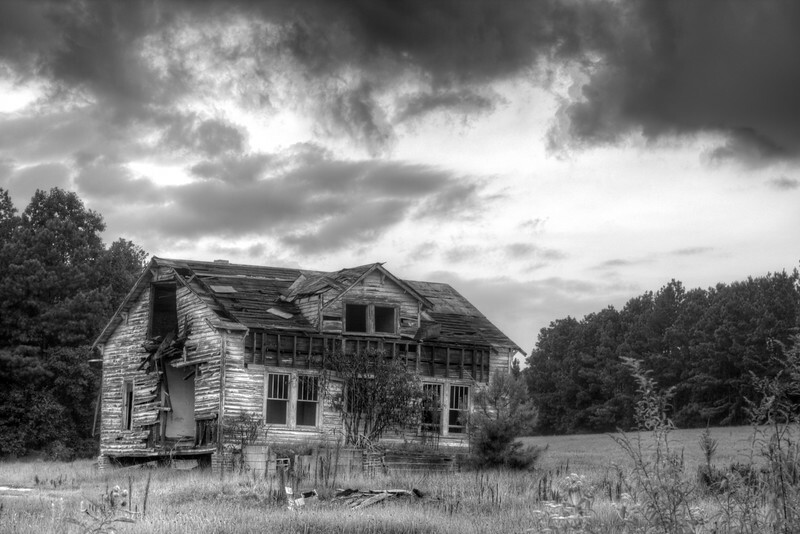 A much more dramatic take on the Forestville house, Forsaken is a five exposure HDR during a stormy day. I discovered this house while running CPO checks on several pools out in Wake Forest last summer. The owner asked me to leave the back half of the property after I passed a No Trespassing sign. After a long talk, I learned that I can actually just look up the property owner and ask permission. Even though I never got to explore the property, I'm glad I got to talk to him because it helped me out with future abandonment endeavors.